Even if nobody except me ever orders a paperback copy, it’s been well worth all of the work just so I can have one for myself. 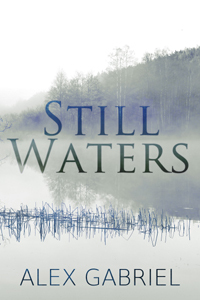 In case anybody else would like to have a copy, though, I’m hosting a giveaway on goodreads. Why not sign up? 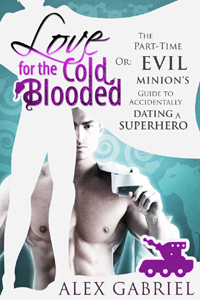 With a bit of luck, you could win a free paperback copy of “Love for the Cold-Blooded”. 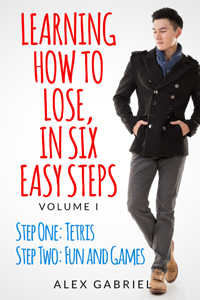 Giveaway ends February 09, 2015. 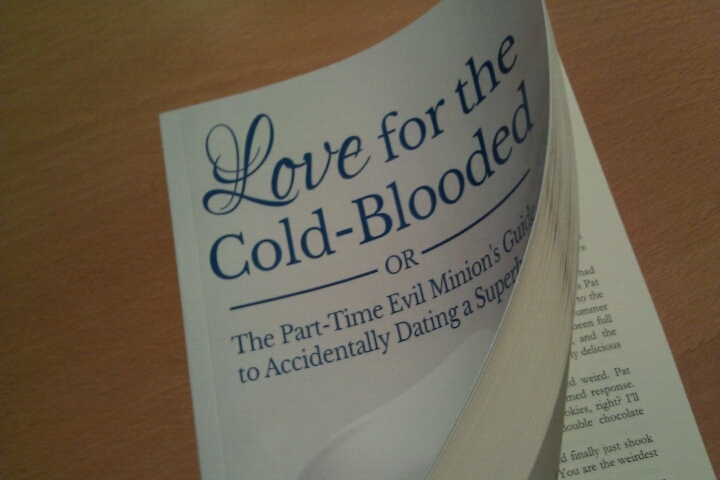 Categories: publishing | Tags: giveaway, goodreads, Love for the Cold-Blooded, paperback, printed books | Permalink. Ebooks or printed books? My answer is YES, absolutely. 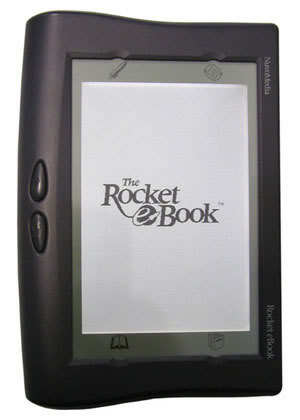 My first ebook reader was a Rocket eBook. It must have been, oh, 1999 or 2000 or thereabouts. The Rocket eBook was a giant, chunky and heavy thing, and it was absolutely wonderful. It was also incredibly sturdy – I used it intensively for almost a decade, dropped it repeatedly, and lugged it along on every trip and vacation. I might still be using it today if it hadn’t stopped being compatible with my PC. It still worked fine at that point – the battery life had shortened and it was a bit battered, but that was all. Nobody I knew had ever heard of an ebook reader when I first got the Rocket. 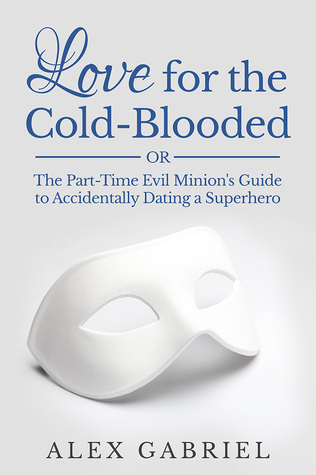 Reading it in public was a sure way to start a conversation. Go back a few more years before the Rocket. Categories: reading | Tags: about reading, books, ebook readers, ebooks, printed books, Rocket ebook | Permalink.